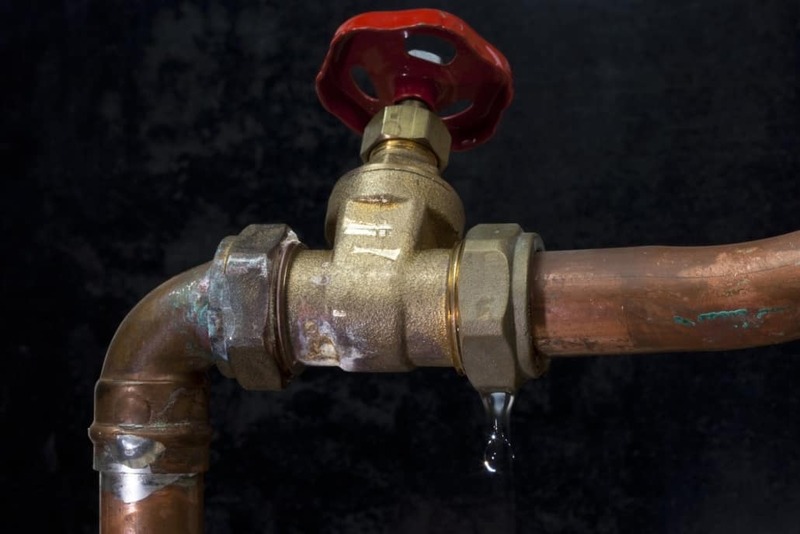 Winter is the time of year that can lead to a variety of plumbing issues, but the most common and most detrimental is pipes bursting. In cold weather, it’s possible for water to freeze, expand, and overpower the pipe itself. 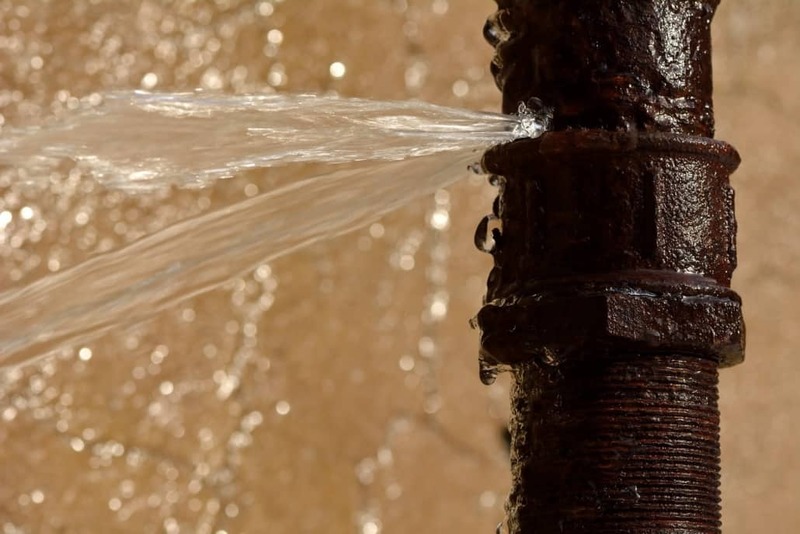 Busted water pipes can cause significant home damage as well as pose serious health risks, so when it happens in your Murrieta or Canyon Lake household, you only have one choice: Call a plumber. However, while the plumber is on the way, you can take a few steps towards slowing the impact of your burst pipes. Here is what we recommend. Stop the water flow altogether by turning off your water supply. If frozen water isn’t the cause of the burst, the water pressure on its own can still burst through weak points in the pipes. Depending on the location of the water leakage, you might also want to take the precaution to turn off the electricity as well. Water main valves are typically found in basements, crawl spaces, and areas near your water heater. 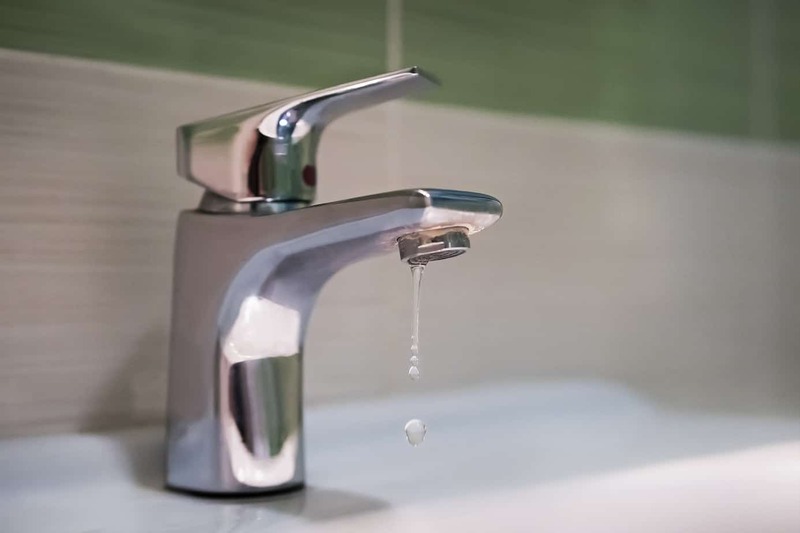 Once you have shut off your water, you can relieve pressure in your pipes by opening a faucet. This also allows you to drain out all remaining cold water from the system. If the cause is frozen pipes, draining your taps will eliminate the possibility of the remaining water freezing as well. Now that you have drained all the water from the pipes themselves, it’s time to sort out what has burst onto the floor. 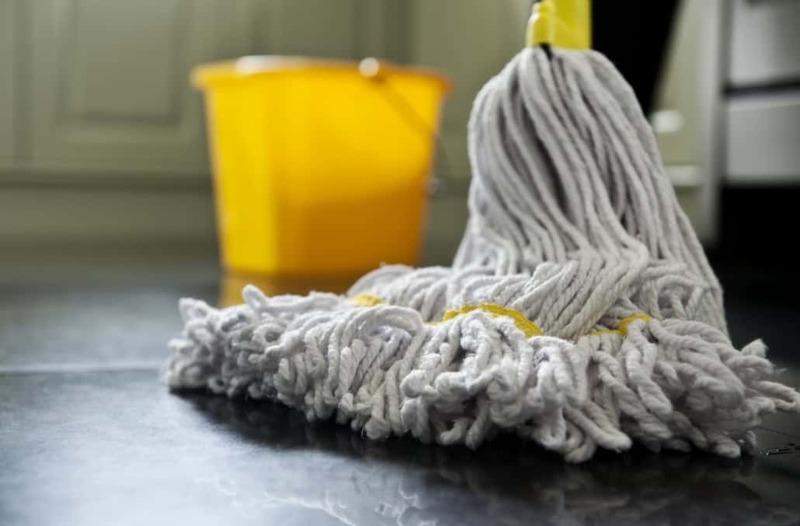 You can use anything from a shop vacuum to a mop but a quick clean up will reduce the risk of items in the house becoming moldy. If your pipe burst happened because of freezing, use the heater to melt the ice and help the flow increase again. If you experience low water flow, you can also use a hair dryer to heat more vulnerable pipe areas in crawl spaces or garages. 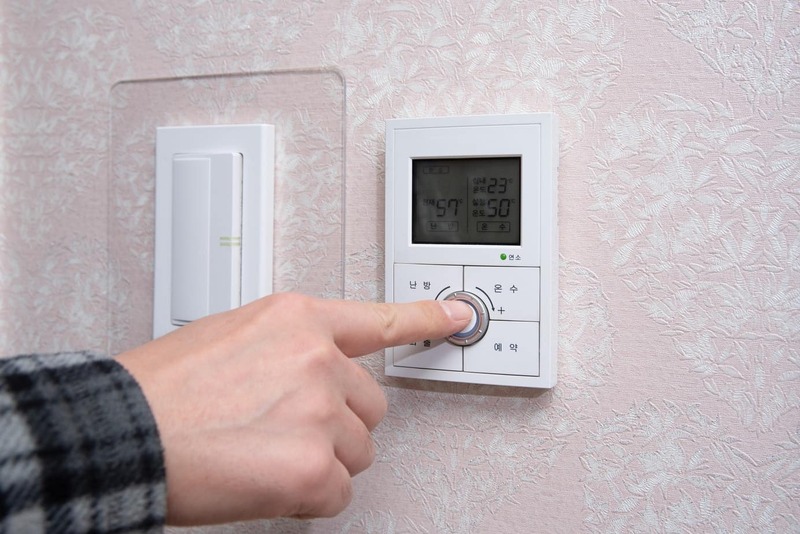 To help the warm air reach the pipes, we recommend keeping doors open and keep the air flowing. Once you’ve completed all the steps and, most importantly, called a plumber, you can take small steps towards the future by proofing your household against these types of issues. You can add insulation in areas where pipes might drop to a freezing point. You can also opt for pipe sleeves or heat tape to have a similar effect. These work best in areas such as the kitchen sink or bathroom. When you run into these pipe bursting issues, these simple steps should be able to minimize lasting damage. You can always feel free to give us a call here at ProFlo. We can service any home experiencing winter pipe bursting issues with the Murrieta and Canyon Lake area.